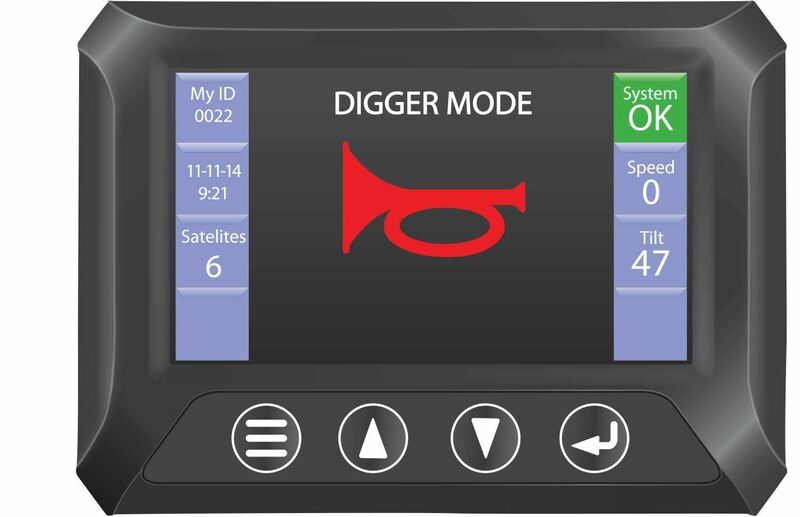 When the Digger operator presses the horn switch, an RF message is sent to trucks in the vicinity. 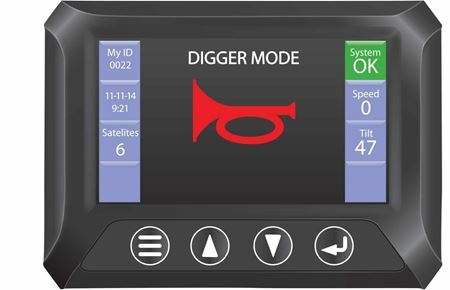 If they are within a specified distance from the Digger and are part of that Diggers circuit, a buzzer in the display will sound and the red horn symbol is displayed along with the Digger number. 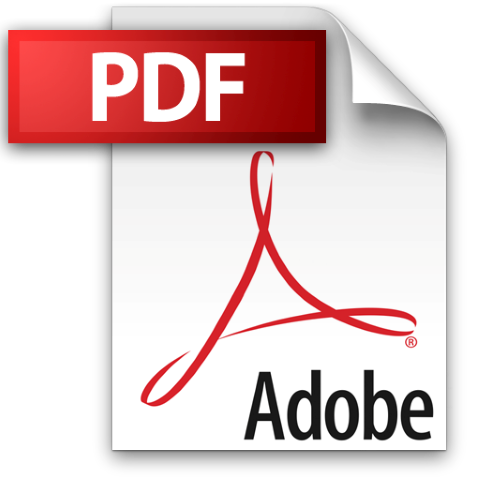 Pitch, roll and speed can all optionally be displayed and the operator can be warned of over-speed and dangerous pitch or roll events.